Since 2002, VOICES has provided over 160,000 hours of social work support services for victims' families, responders and survivors, including individual consultation, case management services, support groups, psychoeducational workshops, assessments and screenings, and referrals. Since 2012, VOICES has worked with the Centers for Disease Control to assist over 1,400 responders and survivors in the process of applying for and gaining access to medical and psychological treatment that is available through the Clinical Centers of Excellence. 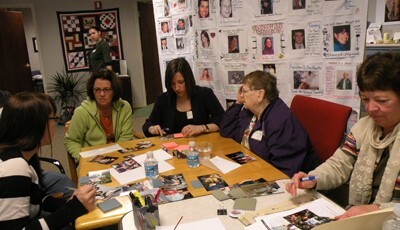 Launched in 2005, VOICES staff works with 9/11 families to commemorate the 2,977 lives lost and with survivors to document their stories. Hosted on VOICES website, the Living Memorial is an extensive collection of over 85,000 photographs and personal stories that continues to grow over time. VOICES contributed copies of the photographs to the 9/11 Museum, where it is an integral part of the In Memoriam exhibit. 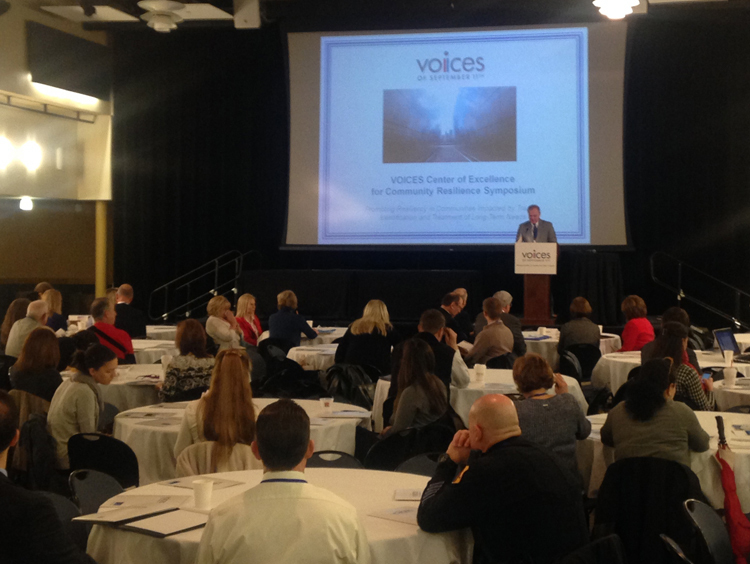 To date, VOICES has convened 29 symposiums and conferences in New York City and New Jersey, providing relevant information for those impacted by 9/11 and other traumatic events. By bringing together subject matter experts-including leading researchers, psychologists, government agencies, and other community stakeholders-along with VOICES experienced team, we promote healing and resilience in the lives of victims' families, survivors and responders, as well as professional training for service providers. "Investigating the Long-term Impact of Bereavement due to Terrorism: Factors that Contribute to Trauma, Grief, Growth and Resilience"
Thank you for your generosity and support. Together we are making a difference! Note: You may also make a contribution over the phone by calling (203) 966-3911, or download this form to make a gift by mail. Voices of September 11th's Tax Identification Number is 16-1639299.